18 former North Carolina stars will compete this weekend at the NCAA DI Indoor Championships in Birmingham, Alabama. Many were state champions back in the day. 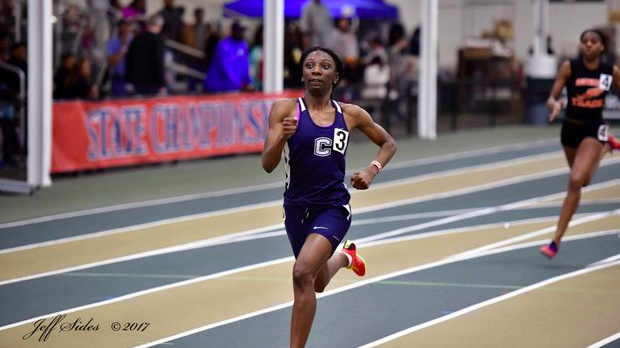 We take a look at their indoor season and look back at what they were able to accomplish back in high school! Those 18 athletes are listed below as the links will take you to their page in the slideshow.